On August 2, 2018, Officers arrested 26 year old Kendall Fernando Daniels, of Bay St Louis charging him with one count of Aggravated Domestic Assault, Possession of a Stolen Firearm, Felon in Possession of a Firearm, Possession of Cocaine Base, Possession of Methamphetamine . The warrant for Aggravated Domestic Violence was issued by Harrison County Justice Court Judge Melvin Ray who set bond at $250,000. The additional warrants were obtained from Harrison County Justice Court Judge Louise Ladner who set total bonds at $50,000 per charge. 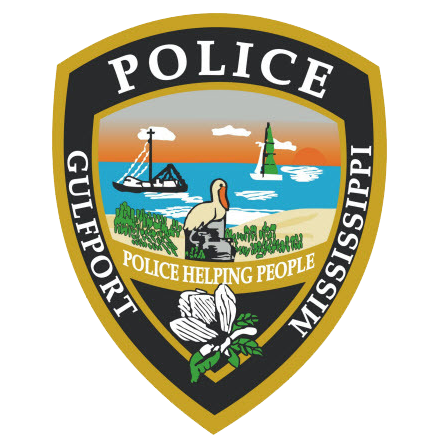 On February 23, 2018 an adult female victim contacted to the Gulfport Police Department to initiate a complaint of domestic violence. The victim stated that Kendall Daniels strangled and struck her with his fists. The incident occurred in the 11000 block of Highland Avenue. Officers observed visible signs of injury on the victim consistent with an assault. Daniels was not located for arrest at the time of the incident reporting. 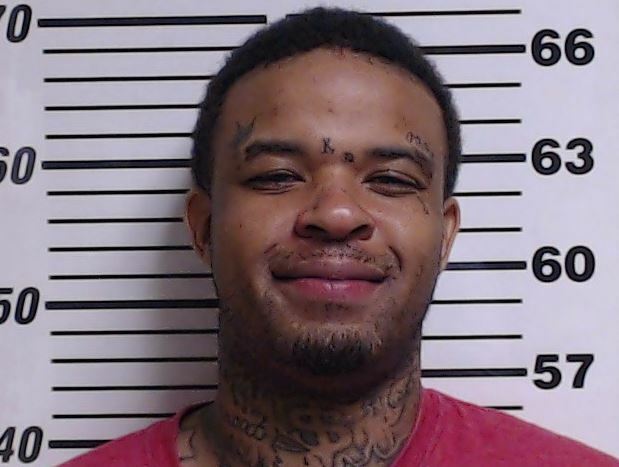 On August 2, 2018, at approximately 11:30 a.m., Gulfport Detectives received information that Kendall Daniels was inside of a residence in the 1900 block of 46th Avenue in Gulfport. Detectives traveled to that location where they made contact with the residents. Daniels was located and arrested without incident. During his arrest a firearm which was reported stolen from another agency, methamphetamine, and cocaine was recovered. Daniels was processed and transported to the Harrison County Adult Detention Center.